Sleep Tonight! for a focused tomorrow. This formula helps reduce stress for a better night's rest. 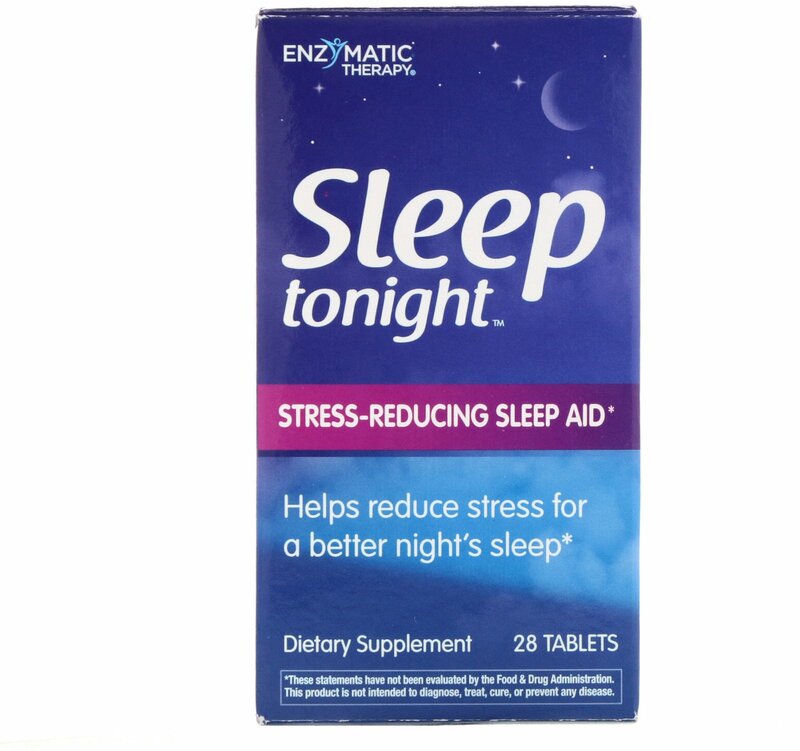 Sleep tonight is formulated to balance stress hormone like cortisol. This gentle formula contains stress-reducing botanicals, and phosphatidylserine, which together help support a healthy endocrine response to mental stress. 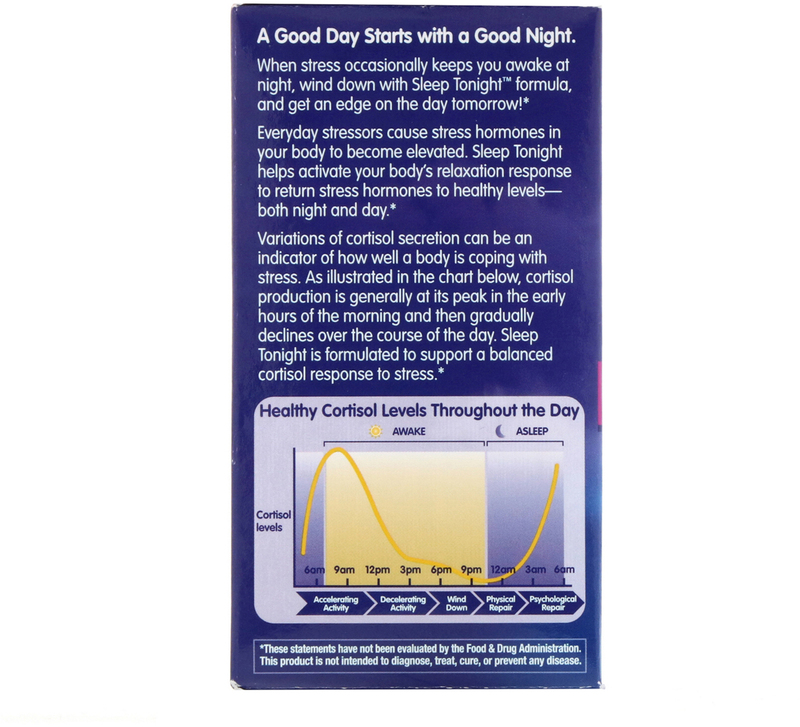 When stress occasionally keeps you awake at night, wind down with sleep tonight formula, and get an edge on the day tomorrow! Everyday stressors cause stress hormones in your body to become elevated. Sleep Tonight! 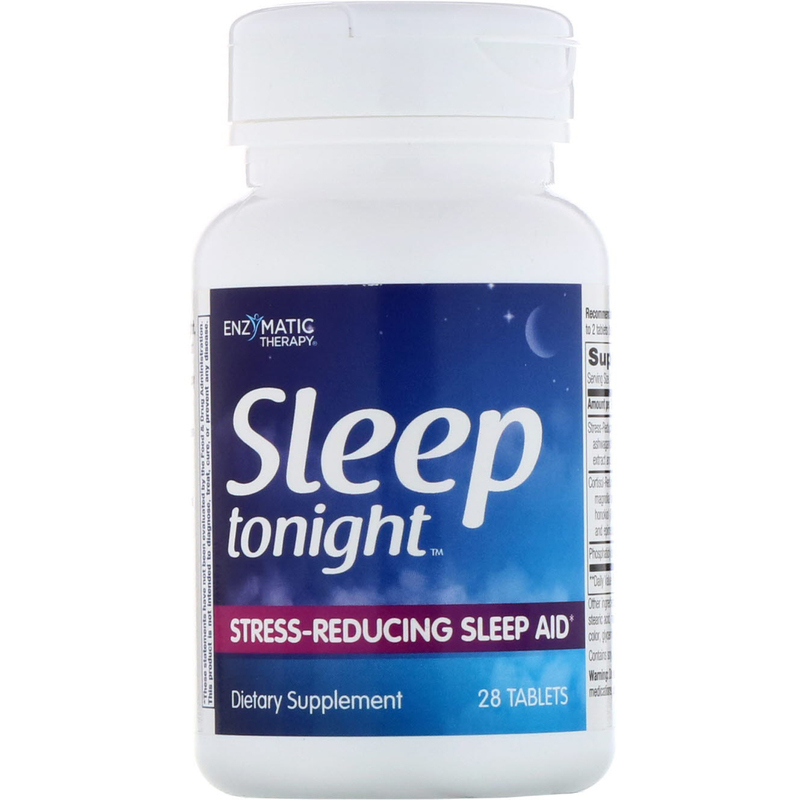 helps activate your body's relaxation response to return stress hormones to healthy levels—both night and day. Cellulose, hypromellose, sodium croscarmellose, stearic acid, magnesium stearate, silicon dioxide, titanium dioxide color, glycerin. No sugar, salt, yeast, wheat, dairy products, artificial flavors, or preservatives.